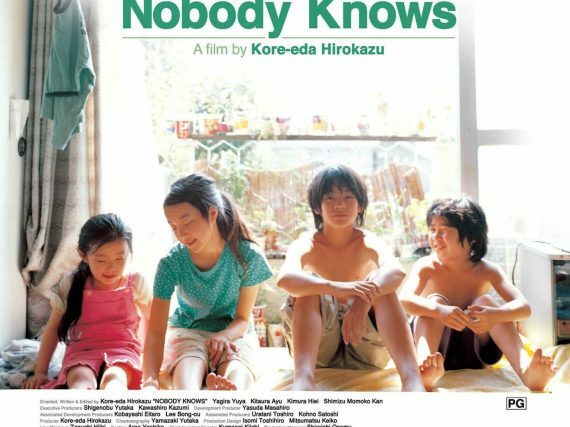 Realist, meditative and haunting - these are the three major themes that seem to follow director Hirokazu Koreeda's works. Daremo Shiranai is a film that harkens back to Mikio Naruse's powerful melodramas and it would be the first of many films showcasing certain defining aesthetics that would come to be known as Koreeda's signatures. 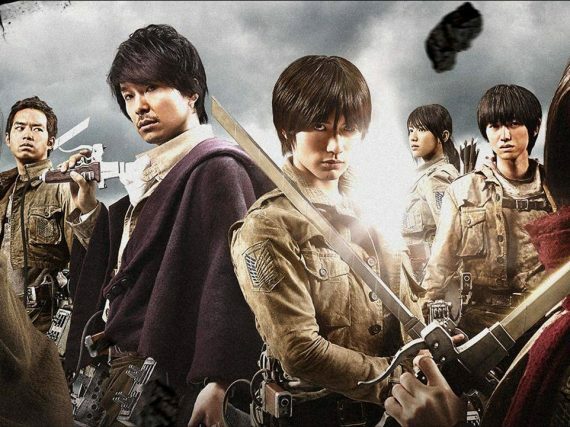 Attack On Titan: End of the World is the second live action movie based on the Japanese manga series written and illustrated by Hajime Isayama. 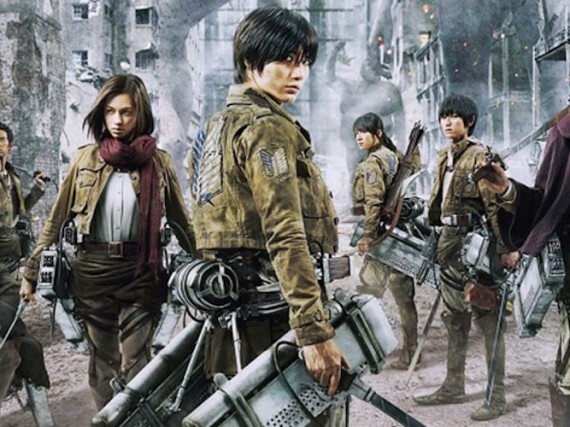 Continuing from where the first movie left off, it begins with the movie’s hero Eren being held in captivity by the military after his transformation into a Titan on the battlefield. 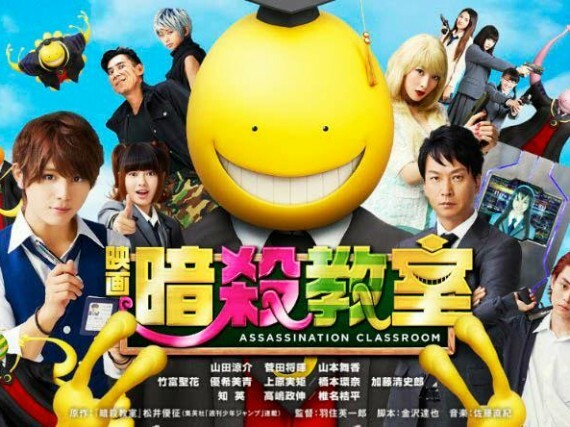 Assassination Classroom is a live action adaptation of the Japanese manga series written and illustrated by Yuusei Matsui. Kuragehime (Princess Jelllyfish) is based on a josei manga series written and illustrated by Akiko Higashimura. 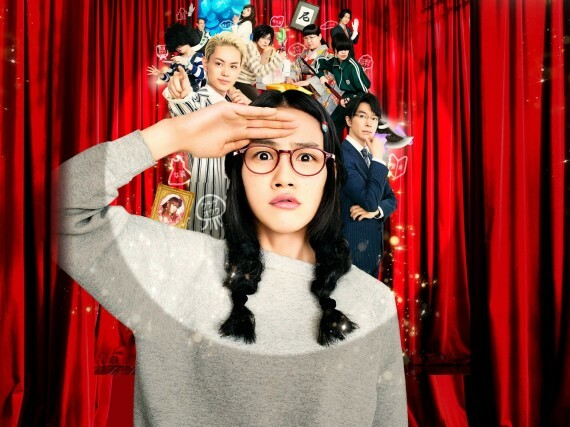 The live-action adaption of the series premiered on December 27, 2014 with the featured star being Nounen Rena of Amachan fame. Shingeki no Kyojin a.k.a. Attack on Titan is based on a dark fantasy Japanese manga series written and illustrated by Hajime Isayama. Set in a world where giant humanoid creatures called Titans suddenly appear and nearly wipe out humanity. This is the first of the two live action adaptions of the popular series. 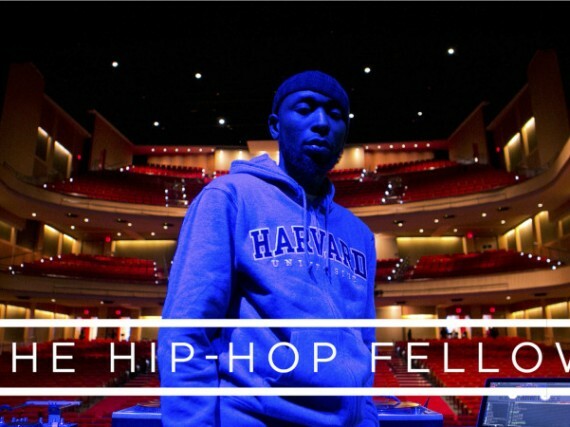 The Hip-Hop Fellow follows producer and professor 9th Wonder as he not only teaches at Harvard, but propels hip-hop further into the world of academics. 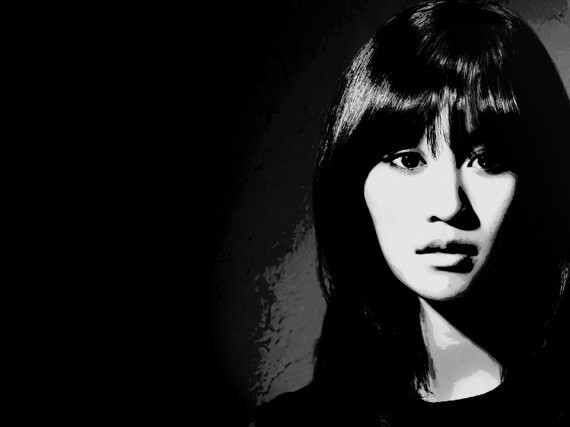 Seventh Code is an action/thriller written and directed by Kiyoshi Kurosawa and stars former AKB48 member Maeda Atsuko. 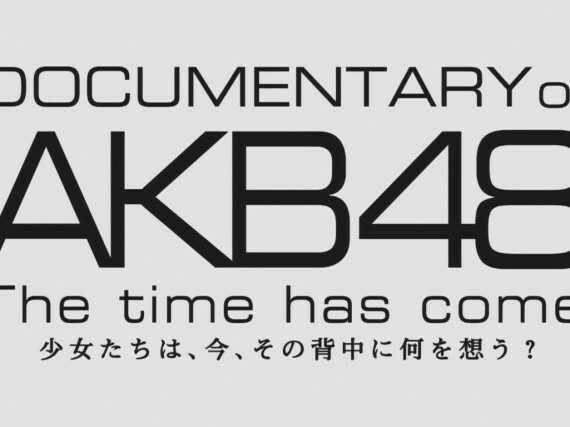 The Documentary of AKB48 The Time Has Come is the fourth AKB48 documentary. Released in theaters on July 4, 2014 it covers from the end of 2013 up until Oshima Yuko’s graduation in June 2014. 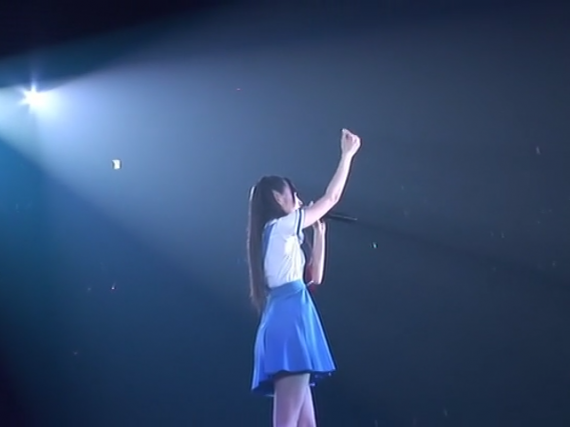 The Documentary of AKB48…. To Be Continued follows the popular female idol conglomerate throughout 2010 with concert, behind the scenes footage and one on one interview segments with the more popular members of the group.